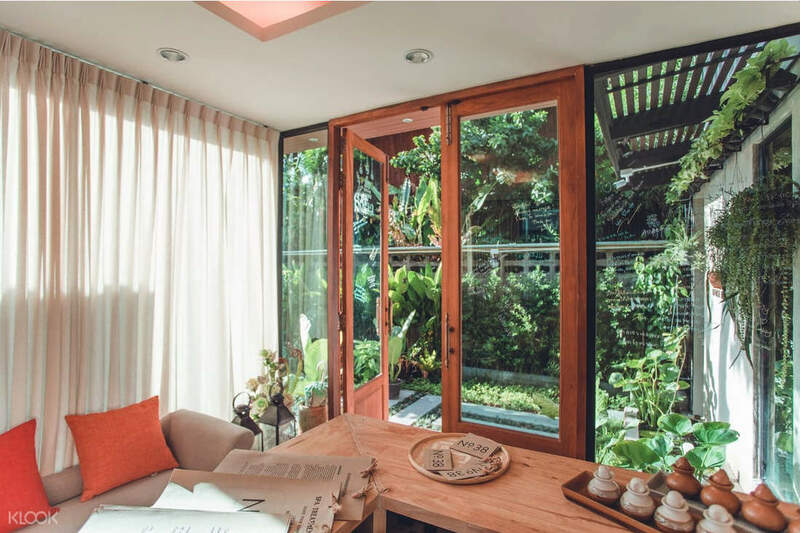 In the crowded concrete jungle of Bangkok, you'll find a hidden gem along Soi Sukhumvit 38 - only a 5 minute walk from Thong Lo BTS station - where you'll get to experience a quiet and relaxing break from the city. No. 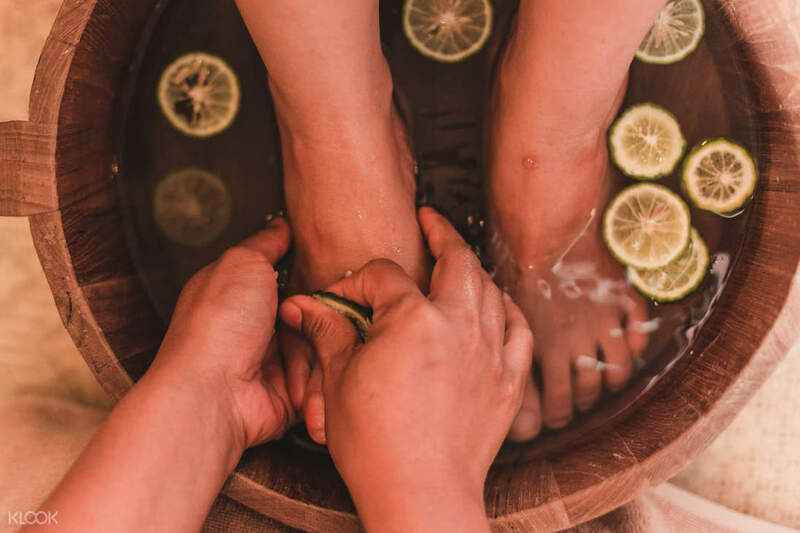 38 Spa is a private boutique spa that boasts of excellent service from their professionally trained staff and a variety of revitalizing treatments and massages designed to refresh your spirit. The nature inspired decor, aromatic oils, and natural scrubs create a relaxing atmosphere that will put your mind and body at ease. 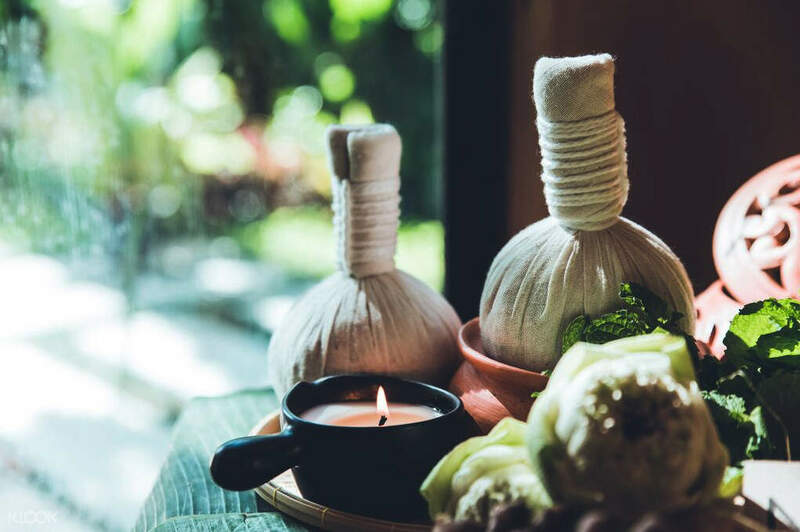 Choose between traditional Thai massages, a mix of local and Swedish techniques, a warm and aromatic massage, or a 2 hour massage and scrub to suit your needs. Don't forget to book your preferred time slot by calling the spa's hotline before you purchase your voucher! If you are tired of having the same sensation from the standard chain spa. It’s a good option. Enjoy the every little detail the owner puts on decoration. You will also be surrounded by with the carefully selected music. Btw, the warm oil massage is a must try! If you are tired of having the same sensation from the standard chain spa. It’s a good option. Enjoy the every little detail the owner puts on decoration. You will also be surrounded by with the carefully selected music. Btw, the warm oil massage is a must try! A very short walk from our place as we stay near to Thonglo bts station. Love the atmosphere, the receptionist was very friendly. Masseuse was ok, have to tell her to increase her strength. Could be better. A very short walk from our place as we stay near to Thonglo bts station. Love the atmosphere, the receptionist was very friendly. Masseuse was ok, have to tell her to increase her strength. Could be better. I really enjoyed this massage a lot as it was located away from the typical tourist hotspots and a lot more tranquil and relaxing. It’s located at a short 5 minute walk away from Thong Lor BTS and beside an amazing cafe called Hands and Heart. 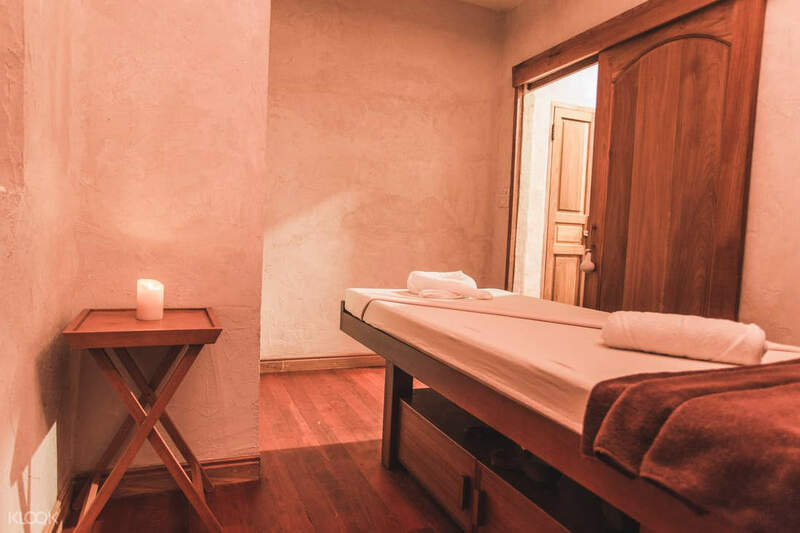 I did a 1.5 hour massage and got a private room, it was amazing and the best part of it all - there wasn’t a huge crowd of tourists so the experience was nice and quiet. Definitely recommend this instead of chain spa outlets. I really enjoyed this massage a lot as it was located away from the typical tourist hotspots and a lot more tranquil and relaxing. It’s located at a short 5 minute walk away from Thong Lor BTS and beside an amazing cafe called Hands and Heart. I did a 1.5 hour massage and got a private room, it was amazing and the best part of it all - there wasn’t a huge crowd of tourists so the experience was nice and quiet. Definitely recommend this instead of chain spa outlets. Good location - walk to BTS; clean, private, quiet and cozy - hide inside a garden. Their quick social media reply and confirmation released the last minute booking stress during the peak season. Very good services, details explanation. High recommended. Good location - walk to BTS; clean, private, quiet and cozy - hide inside a garden. Their quick social media reply and confirmation released the last minute booking stress during the peak season. Very good services, details explanation. High recommended. Amazing service, super attentive, loved it so much! Amazing service, super attentive, loved it so much! The service is good, staff is very nice and the location is convenient. The environment is very cosy and will help you relax. Highly recommend. The service is good, staff is very nice and the location is convenient. The environment is very cosy and will help you relax. Highly recommend. We took warm Aroma foot massage and Thai and Swedish deep tissue massage. About Swedish massage, I didn’t raise five star due to the internet showed it is a 1.5 hour experience. However, I think my massage period is around 1 hour and 10-15mins. The person pressed my body with full strength even without discussing with me about the pressure. I thought there is a form I filed before the service and I chose moderate strength. On the contrary, warm Aroma foot massage is highly recommended by my fiancee with adequate strength and lovely environment. We took warm Aroma foot massage and Thai and Swedish deep tissue massage. About Swedish massage, I didn’t raise five star due to the internet showed it is a 1.5 hour experience. However, I think my massage period is around 1 hour and 10-15mins. The person pressed my body with full strength even without discussing with me about the pressure. I thought there is a form I filed before the service and I chose moderate strength. On the contrary, warm Aroma foot massage is highly recommended by my fiancee with adequate strength and lovely environment.